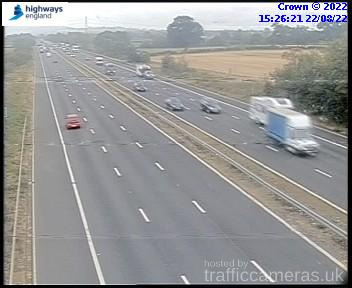 Latest CCTV traffic image from camera #1648 on the M5 road. 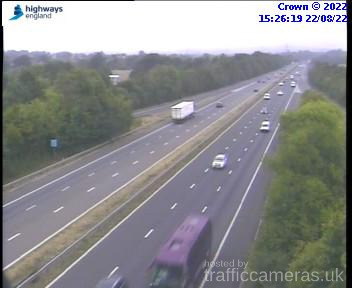 Latest CCTV traffic image from camera #1649 on the M5 road. 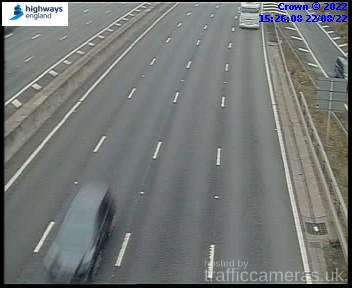 Latest CCTV traffic image from camera #1650 on the M5 road. 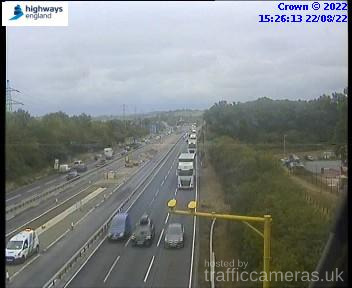 Latest CCTV traffic image from camera #1651 on the M5 road. 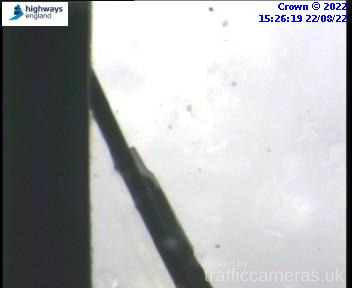 Latest CCTV traffic image from camera #1652 on the M5 road. 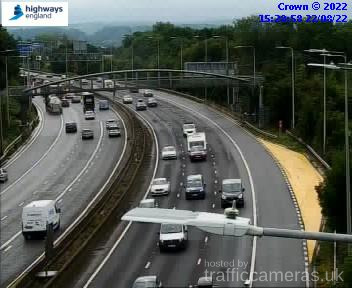 Latest CCTV traffic image from camera #1653 on the M5 road. 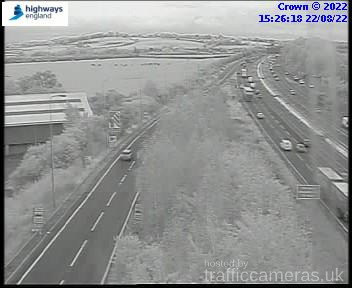 Latest CCTV traffic image from camera #1657 on the M5 road. 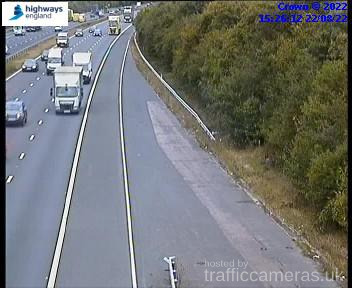 Latest CCTV traffic image from camera #1658 on the M5 road. 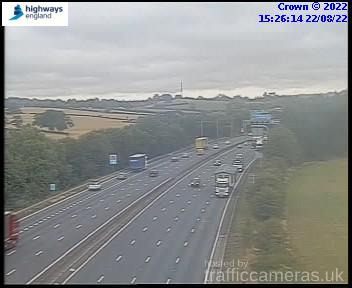 Latest CCTV traffic image from camera #1659 on the M5 road. Latest CCTV traffic image from camera #1660 on the M5 road. 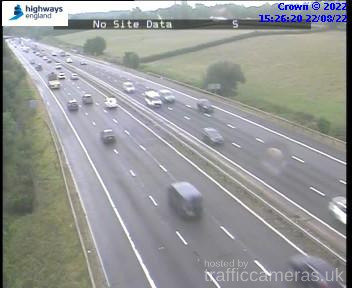 Latest CCTV traffic image from camera #1661 on the M5 road. 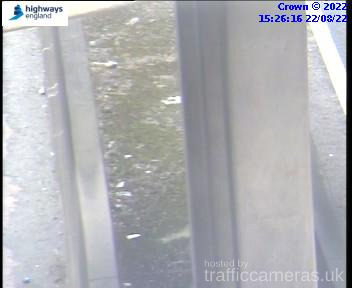 Latest CCTV traffic image from camera #1662 on the M5 road. 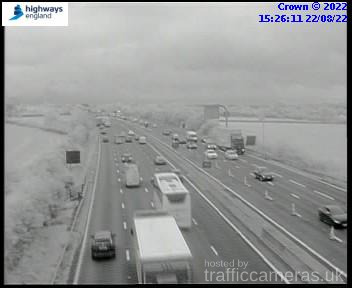 Latest CCTV traffic image from camera #1663 on the M5 road. 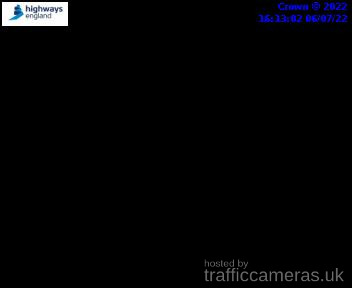 Latest CCTV traffic image from camera #1664 on the M5 road. 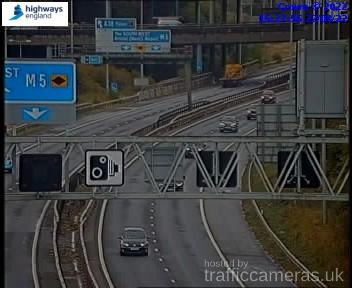 Latest CCTV traffic image from camera #1665 on the M5 road. 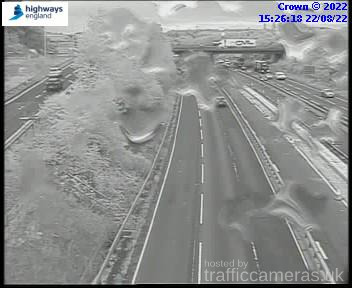 Latest CCTV traffic image from camera #1667 on the M5 road. 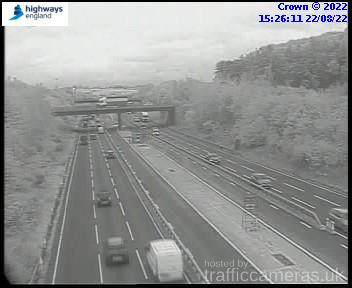 Latest CCTV traffic image from camera #1669 on the M5 road. 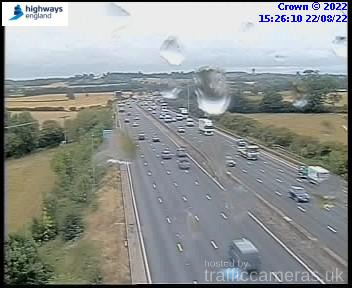 Latest CCTV traffic image from camera #1670 on the M5 road. 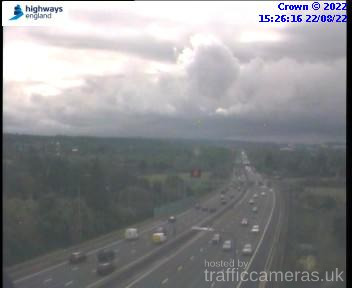 Latest CCTV traffic image from camera #1671 on the M5 road. 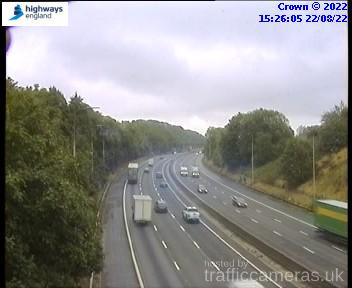 Latest CCTV traffic image from camera #1672 on the M5 road. 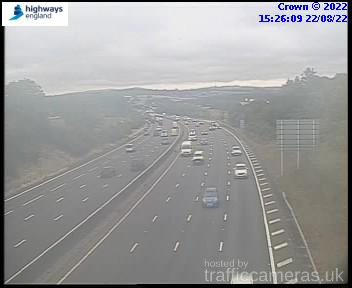 Latest CCTV traffic image from camera #1673 on the M5 road. 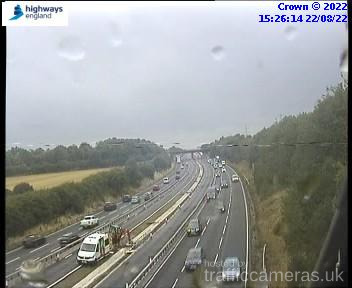 Latest CCTV traffic image from camera #1674 on the M5 road. 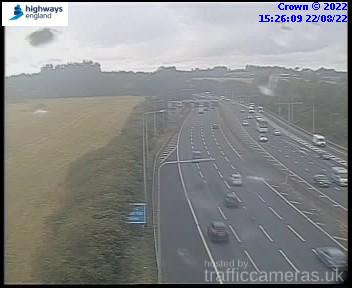 Latest CCTV traffic image from camera #1675 on the M5 road. 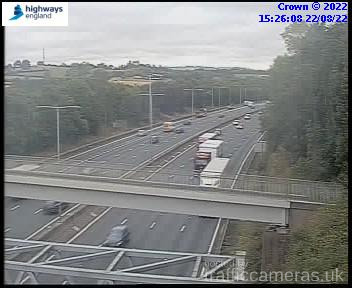 Latest CCTV traffic image from camera #1676 on the M5 road. 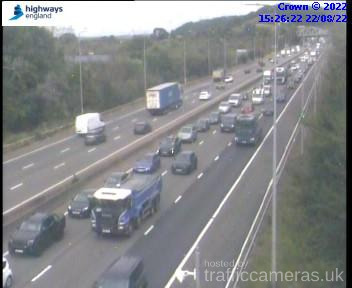 Latest CCTV traffic image from camera #1677 on the M5 road. 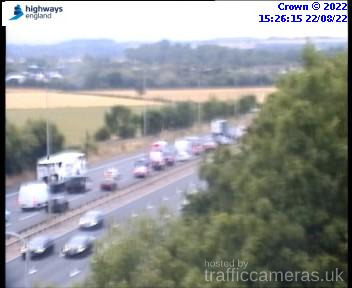 Latest CCTV traffic image from camera #1678 on the M5 road. 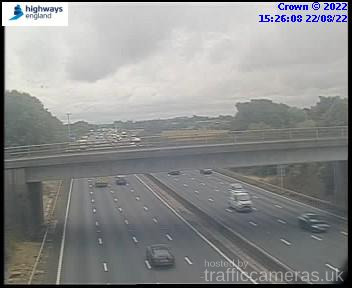 Latest CCTV traffic image from camera #1679 on the M5 road. Latest CCTV traffic image from camera #1680 on the M5 road. 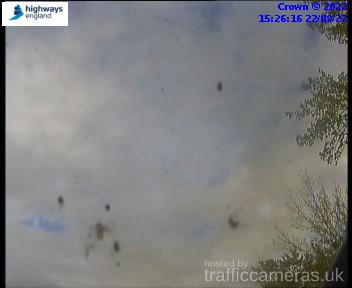 Latest CCTV traffic image from camera #1681 on the M5 road. 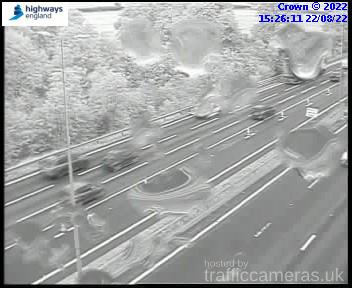 Latest CCTV traffic image from camera #1682 on the M5 road. 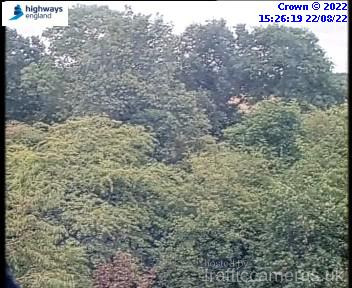 Latest CCTV traffic image from camera #1683 on the M5 road. 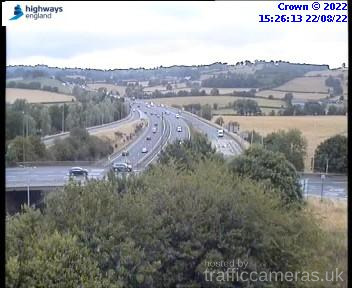 Latest CCTV traffic image from camera #1684 on the M5 road. 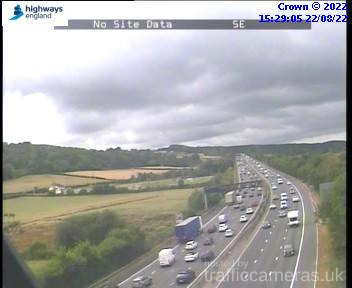 Latest CCTV traffic image from camera #1685 on the M5 road. 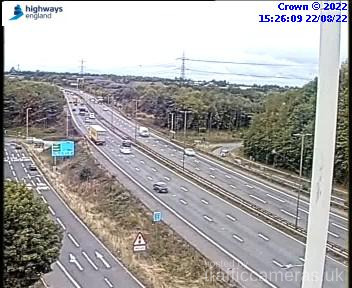 Latest CCTV traffic image from camera #1686 on the M5 road. 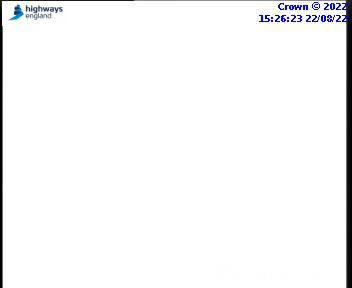 Latest CCTV traffic image from camera #1687 on the M5 road. 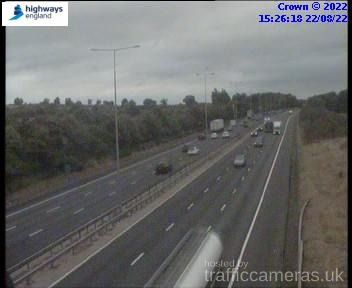 Latest CCTV traffic image from camera #1688 on the M5 road. Latest CCTV traffic image from camera #1689 on the M5 road. 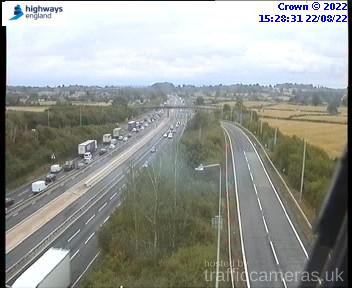 Latest CCTV traffic image from camera #1690 on the M5 road. 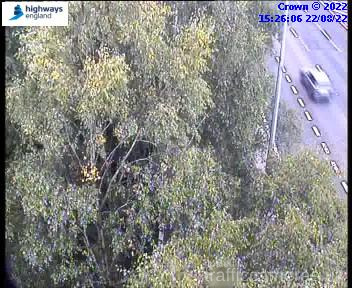 Latest CCTV traffic image from camera #1691 on the M5 road. 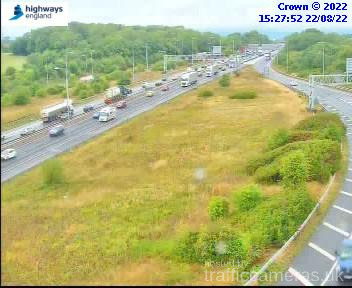 Latest CCTV traffic image from camera #1692 on the M5 road. 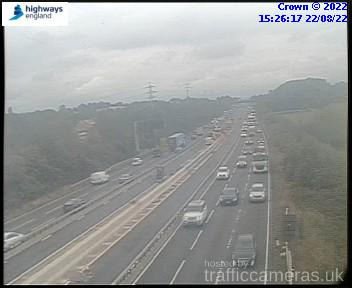 Latest CCTV traffic image from camera #1693 on the M5 road. 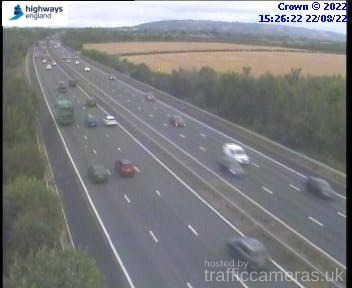 Latest CCTV traffic image from camera #1694 on the M5 road. 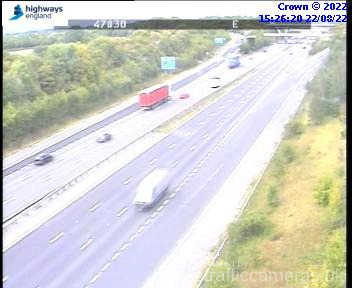 Latest CCTV traffic image from camera #1695 on the M5 road. 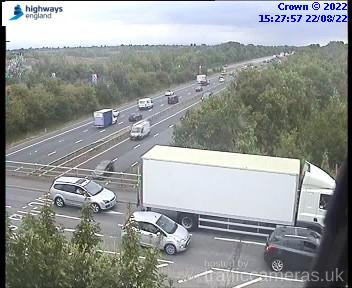 Latest CCTV traffic image from camera #1696 on the M5 road. 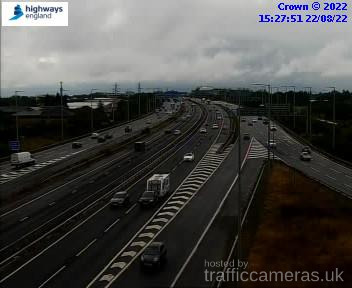 Latest CCTV traffic image from camera #1697 on the M5 road. 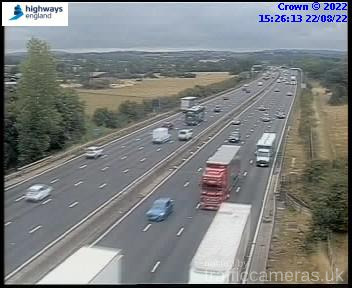 Latest CCTV traffic image from camera #1698 on the M5 road. 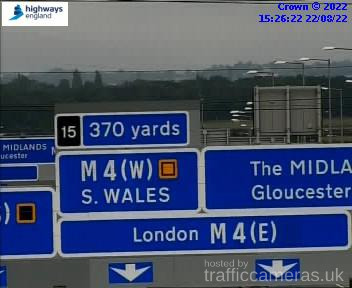 Latest CCTV traffic image from camera #1699 on the M5 road. Latest CCTV traffic image from camera #1700 on the M5 road. Latest CCTV traffic image from camera #1701 on the M5 road. Latest CCTV traffic image from camera #1702 on the M5 road. Latest CCTV traffic image from camera #1703 on the M5 road. Latest CCTV traffic image from camera #1704 on the M5 road. 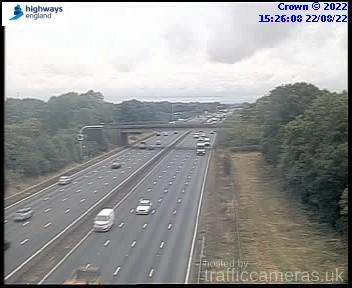 Latest CCTV traffic image from camera #1705 on the M5 road. Latest CCTV traffic image from camera #1706 on the M5 road. Latest CCTV traffic image from camera #1707 on the M5 road. Latest CCTV traffic image from camera #1708 on the M5 road. Latest CCTV traffic image from camera #1709 on the M5 road. 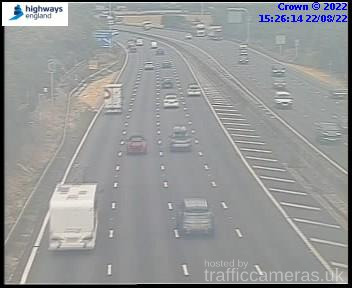 Latest CCTV traffic image from camera #1710 on the M5 road. 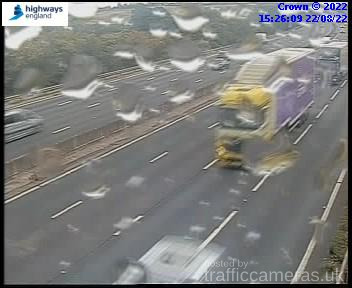 Latest CCTV traffic image from camera #1711 on the M5 road. 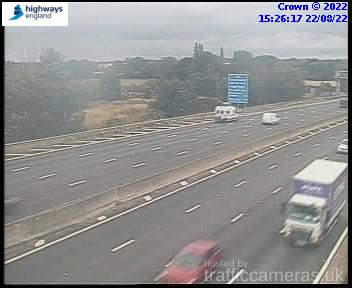 Latest CCTV traffic image from camera #1712 on the M5 road. 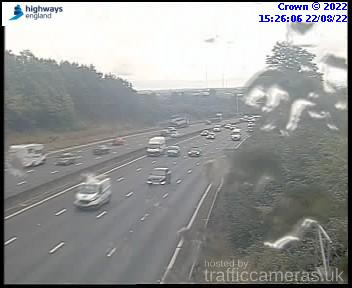 Latest CCTV traffic image from camera #1713 on the M5 road. 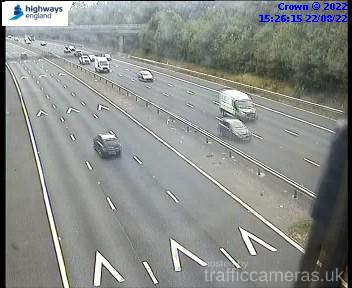 Latest CCTV traffic image from camera #1714 on the M5 road. 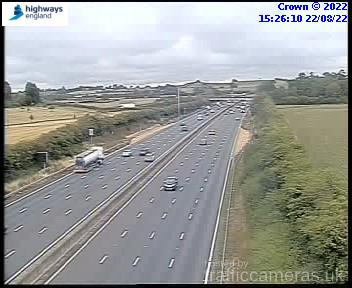 Latest CCTV traffic image from camera #1715 on the M5 road. 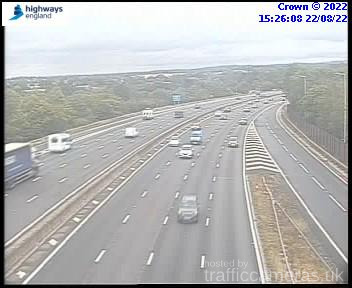 Latest CCTV traffic image from camera #1716 on the M5 road. 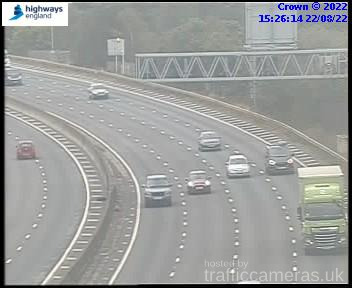 Latest CCTV traffic image from camera #1717 on the M5 road. 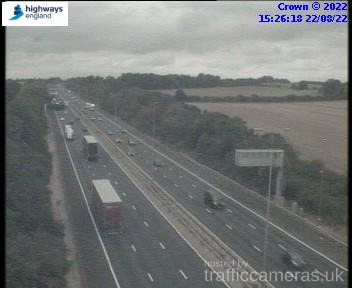 Latest CCTV traffic image from camera #1718 on the M5 road. 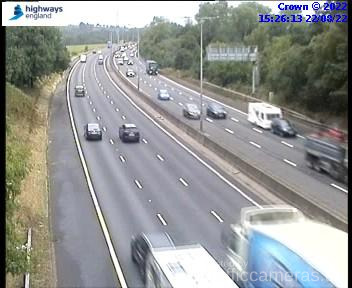 Latest CCTV traffic image from camera #1719 on the M5 road. 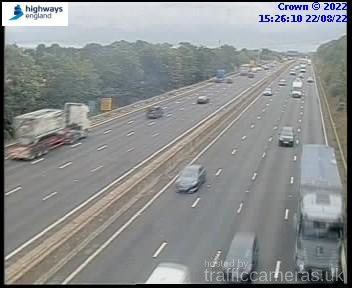 Latest CCTV traffic image from camera #1720 on the M5 road. 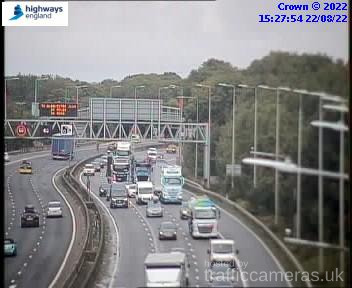 Latest CCTV traffic image from camera #1721 on the M5 road. 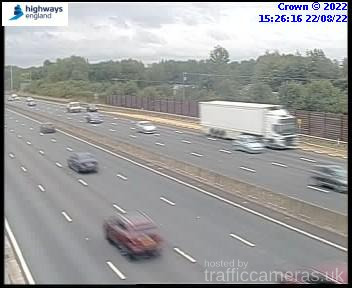 Latest CCTV traffic image from camera #1722 on the M5 road. 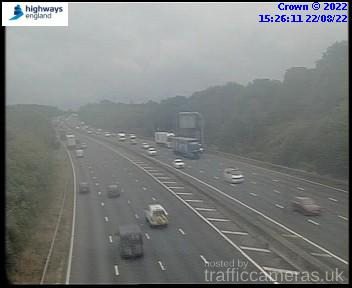 Latest CCTV traffic image from camera #1723 on the M5 road. 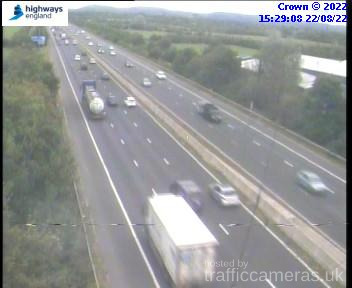 Latest CCTV traffic image from camera #1724 on the M5 road. 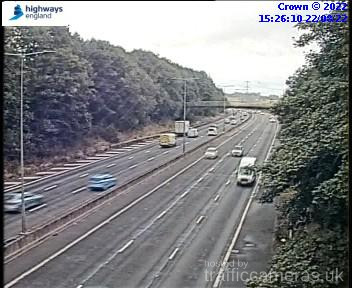 Latest CCTV traffic image from camera #1725 on the M5 road. 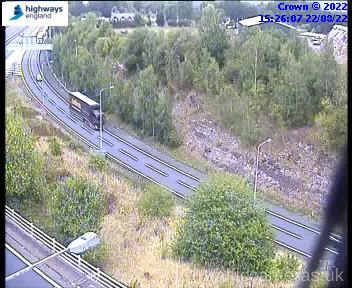 Latest CCTV traffic image from camera #1726 on the M5 road. 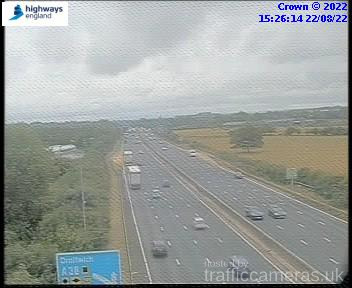 Latest CCTV traffic image from camera #1727 on the M5 road. 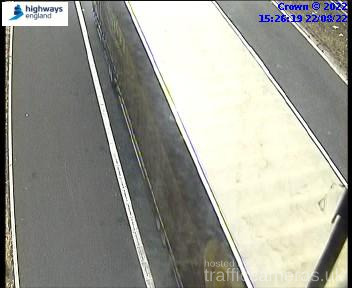 Latest CCTV traffic image from camera #1728 on the M5 road. Latest CCTV traffic image from camera #1729 on the M5 road. 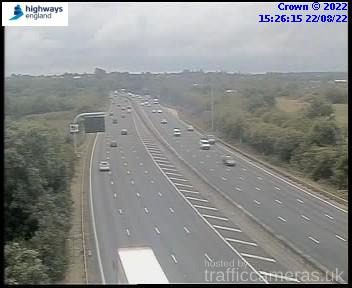 Latest CCTV traffic image from camera #1730 on the M5 road. Latest CCTV traffic image from camera #1731 on the M5 road. 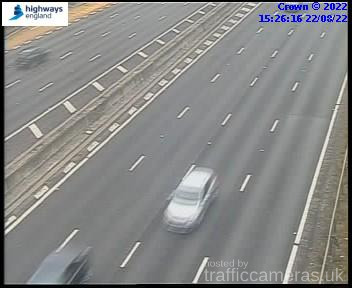 Latest CCTV traffic image from camera #1732 on the M5 road. 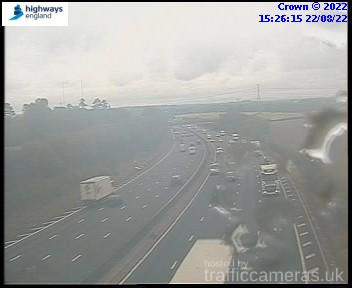 Latest CCTV traffic image from camera #1733 on the M5 road. 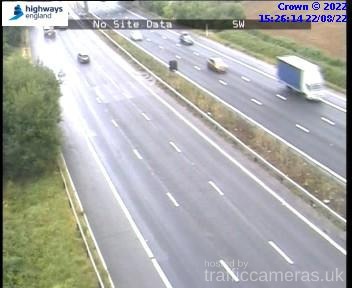 Latest CCTV traffic image from camera #1734 on the M5 road. 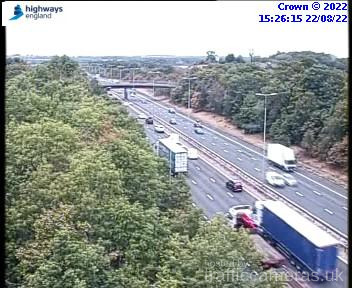 Latest CCTV traffic image from camera #1735 on the M5 road. 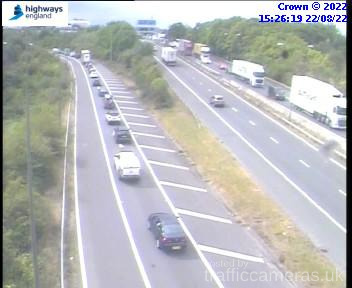 Latest CCTV traffic image from camera #1736 on the M5 road. Latest CCTV traffic image from camera #1738 on the M5 road. Latest CCTV traffic image from camera #1739 on the M5 road. 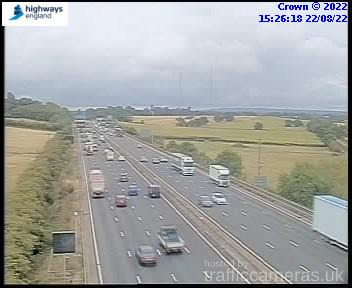 Latest CCTV traffic image from camera #1740 on the M5 road. 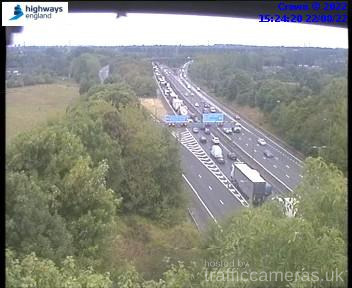 Latest CCTV traffic image from camera #1741 on the M5 road. 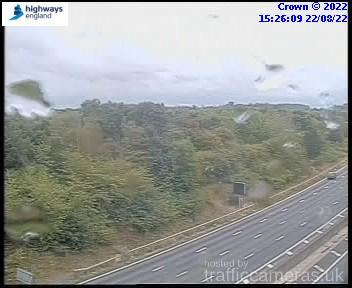 Latest CCTV traffic image from camera #1742 on the M5 road. 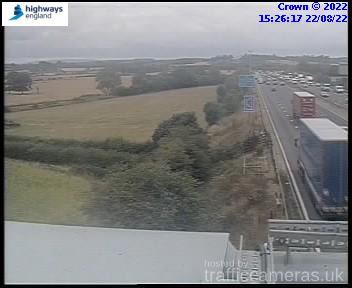 Latest CCTV traffic image from camera #1743 on the M5 road. 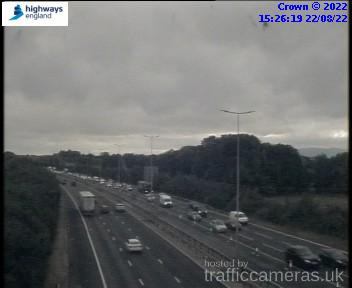 Latest CCTV traffic image from camera #1744 on the M5 road. 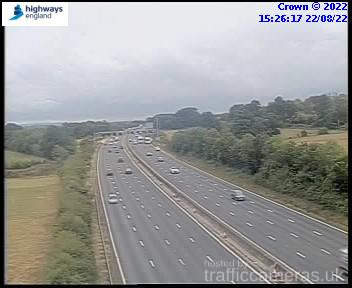 Latest CCTV traffic image from camera #1745 on the M5 road. 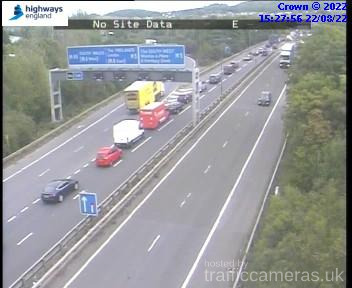 Latest CCTV traffic image from camera #1746 on the M5 road. 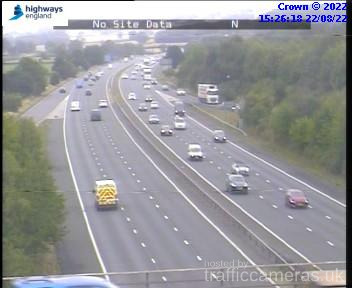 Latest CCTV traffic image from camera #1747 on the M5 road. 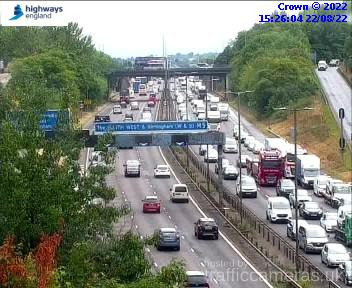 Latest CCTV traffic image from camera #1748 on the M5 road. 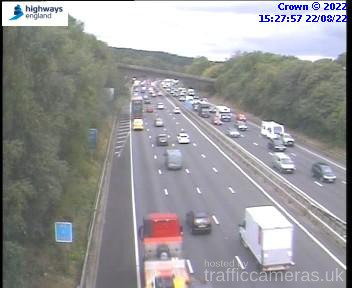 Latest CCTV traffic image from camera #1749 on the M5 road. Latest CCTV traffic image from camera #1750 on the M5 road. Latest CCTV traffic image from camera #1751 on the M5 road. 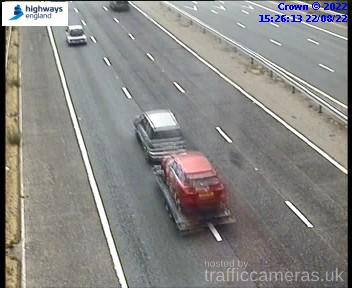 Latest CCTV traffic image from camera #1752 on the M5 road. 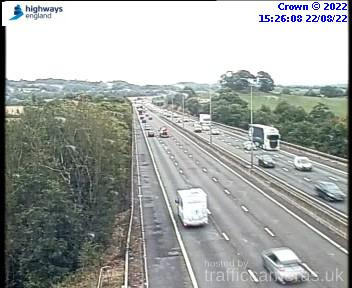 Latest CCTV traffic image from camera #1753 on the M5 road. 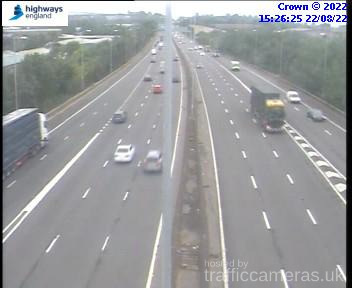 Latest CCTV traffic image from camera #1755 on the M5 road. 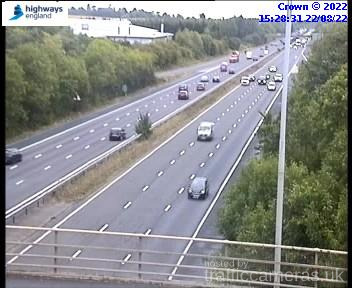 Latest CCTV traffic image from camera #1756 on the M5 road. 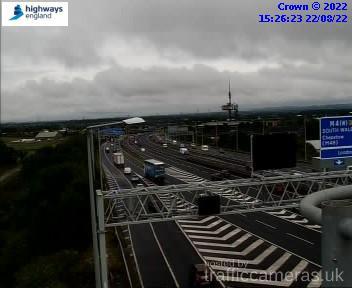 Latest CCTV traffic image from camera #1757 on the M5 road. Latest CCTV traffic image from camera #1758 on the M5 road. Latest CCTV traffic image from camera #1759 on the M5 road. 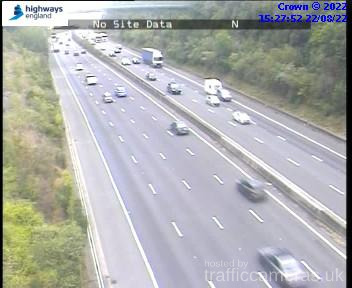 Latest CCTV traffic image from camera #1762 on the M5 road. 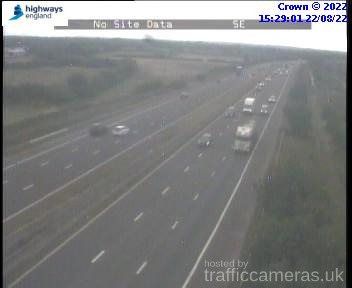 Latest CCTV traffic image from camera #1763 on the M5 road. 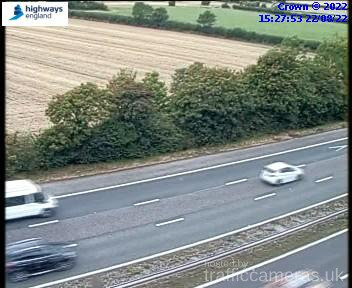 Latest CCTV traffic image from camera #1764 on the M5 road. 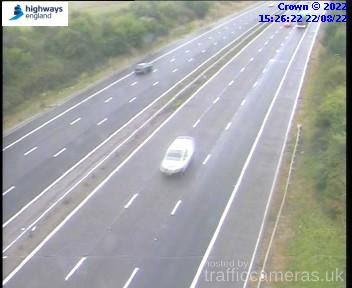 Latest CCTV traffic image from camera #1765 on the M5 road. 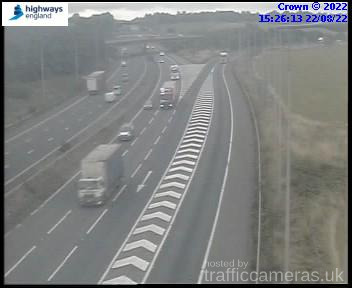 Latest CCTV traffic image from camera #1766 on the M5 road. 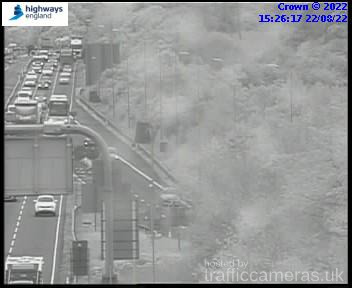 Latest CCTV traffic image from camera #1767 on the M5 road. 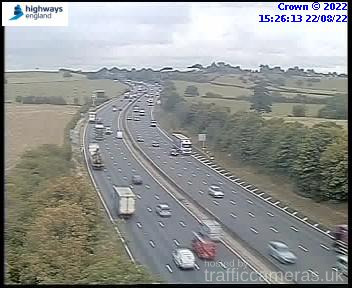 Latest CCTV traffic image from camera #1769 on the M5 road. 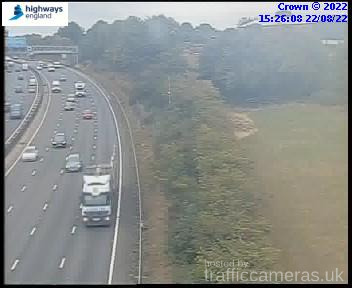 Latest CCTV traffic image from camera #1770 on the M5 road. 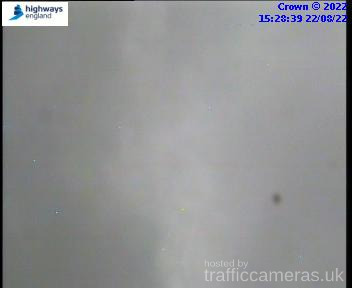 Latest CCTV traffic image from camera #1771 on the M5 road. 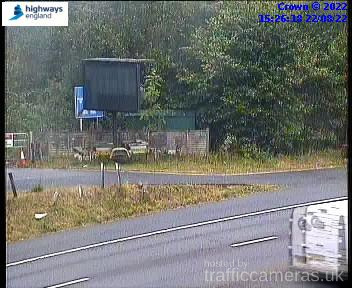 Latest CCTV traffic image from camera #1772 on the M5 road. 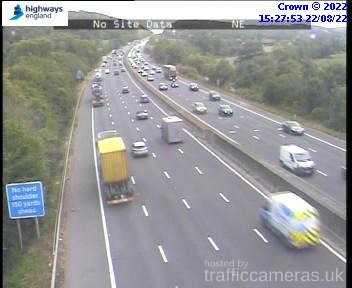 Latest CCTV traffic image from camera #1773 on the M5 road. 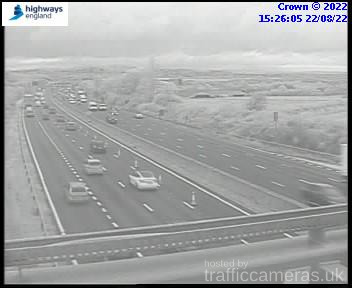 Latest CCTV traffic image from camera #1774 on the M5 road. 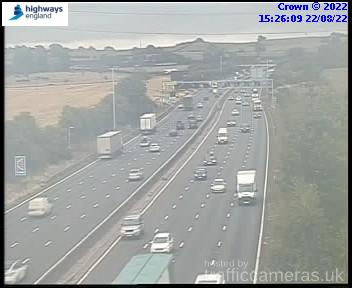 Latest CCTV traffic image from camera #1775 on the M5 road. 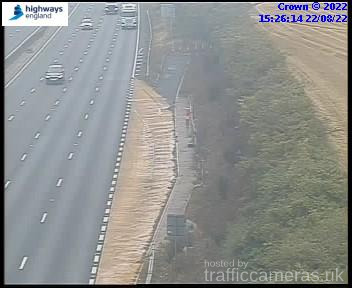 Latest CCTV traffic image from camera #1777 on the M5 road. 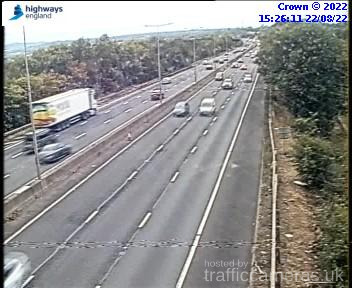 Latest CCTV traffic image from camera #1778 on the M5 road. Latest CCTV traffic image from camera #1779 on the M5 road. Latest CCTV traffic image from camera #1780 on the M5 road. 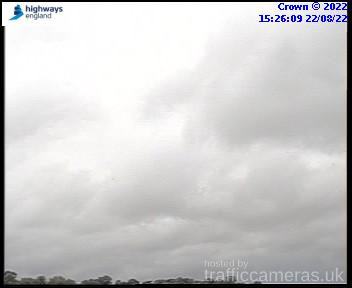 Latest CCTV traffic image from camera #1781 on the M5 road. Latest CCTV traffic image from camera #1782 on the M5 road. Latest CCTV traffic image from camera #1783 on the M5 road. Latest CCTV traffic image from camera #1784 on the M5 road. Latest CCTV traffic image from camera #1785 on the M5 road. Latest CCTV traffic image from camera #1786 on the M5 road. Latest CCTV traffic image from camera #1788 on the M5 road. Latest CCTV traffic image from camera #1789 on the M5 road. Latest CCTV traffic image from camera #1790 on the M5 road. Latest CCTV traffic image from camera #1791 on the M5 road. Latest CCTV traffic image from camera #1792 on the M5 road. Latest CCTV traffic image from camera #1793 on the M5 road. Latest CCTV traffic image from camera #1795 on the M5 road. Latest CCTV traffic image from camera #1796 on the M5 road. Latest CCTV traffic image from camera #1797 on the M5 road. Latest CCTV traffic image from camera #1798 on the M5 road. Latest CCTV traffic image from camera #1799 on the M5 road. Latest CCTV traffic image from camera #1800 on the M5 road. Latest CCTV traffic image from camera #1801 on the M5 road. Latest CCTV traffic image from camera #1802 on the M5 road. Latest CCTV traffic image from camera #1803 on the M5 road. Latest CCTV traffic image from camera #1804 on the M5 road. 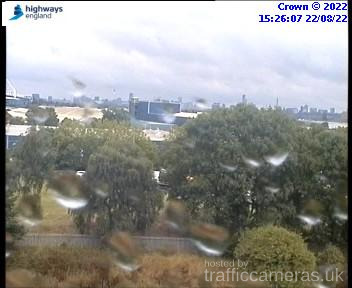 Latest CCTV traffic image from camera #1805 on the M5 road. Latest CCTV traffic image from camera #1806 on the M5 road. Latest CCTV traffic image from camera #1808 on the M5 road. Latest CCTV traffic image from camera #1809 on the M5 road. 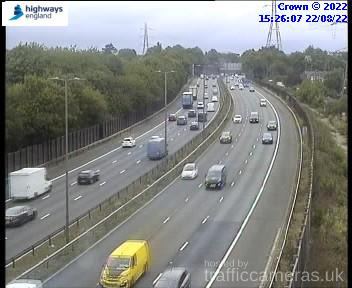 Latest CCTV traffic image from camera #1810 on the M5 road. 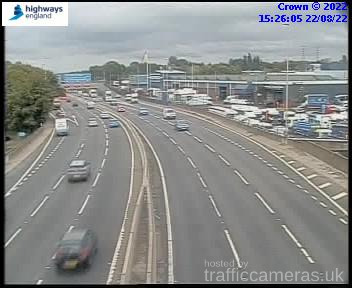 Latest CCTV traffic image from camera #1811 on the M5 road. 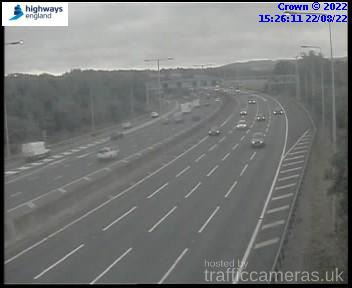 Latest CCTV traffic image from camera #1812 on the M5 road. 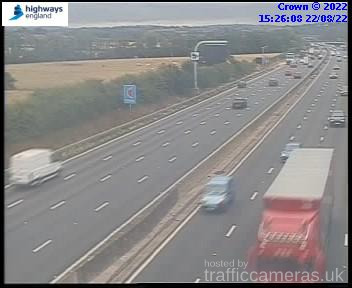 Latest CCTV traffic image from camera #1813 on the M5 road. 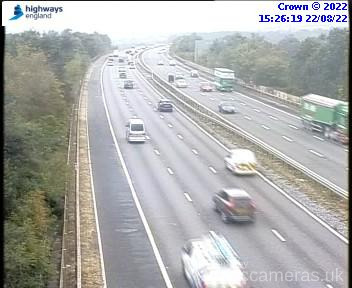 Latest CCTV traffic image from camera #1814 on the M5 road. 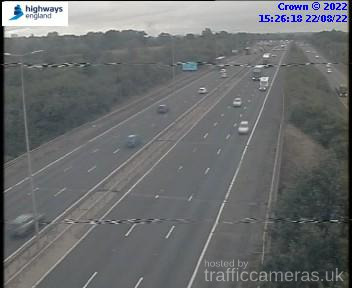 Latest CCTV traffic image from camera #1815 on the M5 road. Latest CCTV traffic image from camera #1816 on the M5 road. 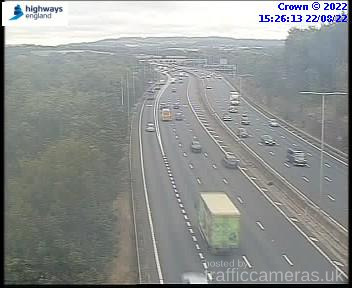 Latest CCTV traffic image from camera #1817 on the M5 road.